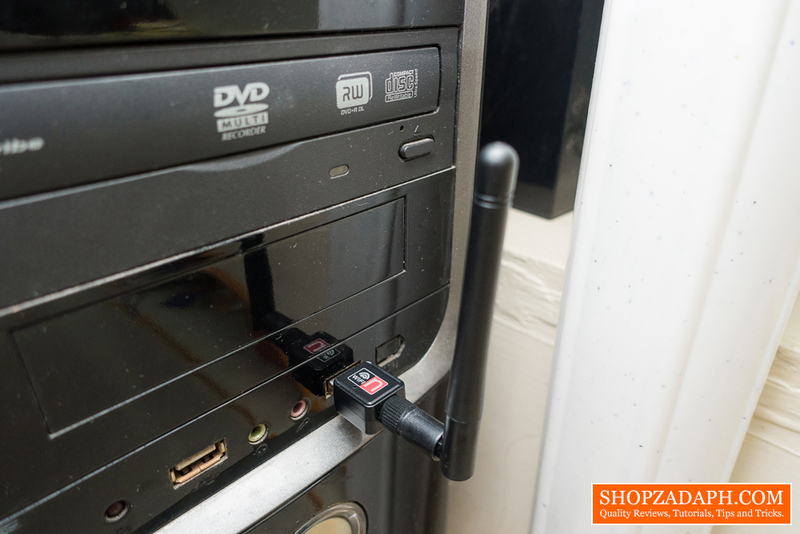 Home / below 600 / reviews / Wireless-N USB Adapter Review - Connect your old PC to the internet! 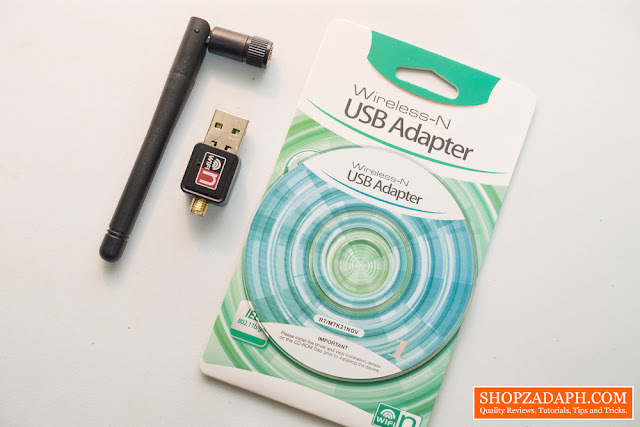 Wireless-N USB Adapter Review - Connect your old PC to the internet! 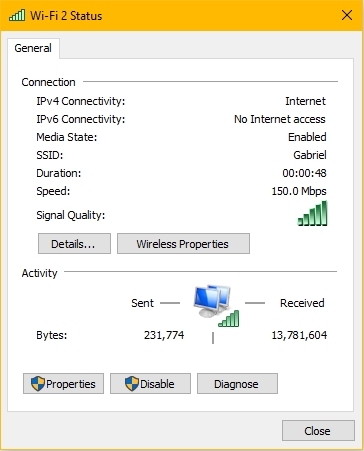 Just recently, my wife's old PC started to act up and would not connect to the network via the LAN port. I tried connecting my laptop to the same ethernet cable and it was able to connect, so I went ahead and tried to search for the most affordable USB Wireless Adapter that I can find. I had a little bit of a hard time finding one with decent reviews but ultimately settled with this unbranded Wireless-N USB Adapter. Pros: Affordable, Works as intended. 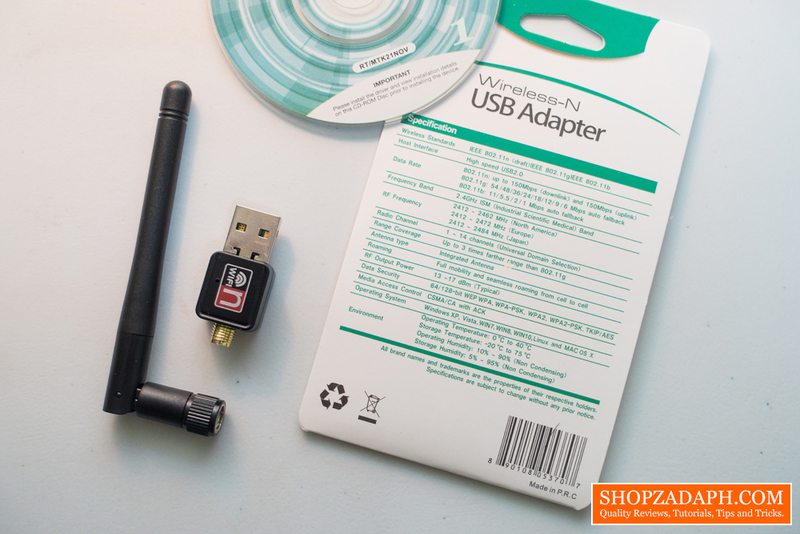 Inside the packaging, we have the USB Wireless Adapter itself, the antenna, the cd for drivers and the specification sheet. 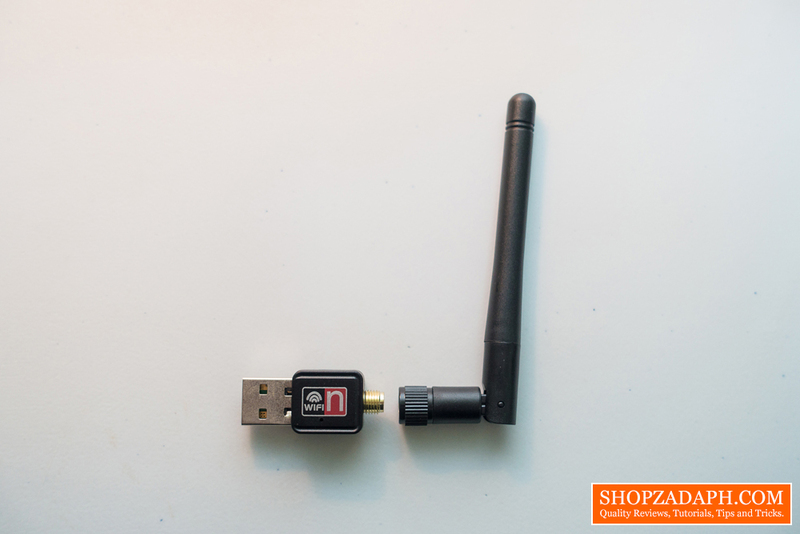 Both the wireless adapter and the antenna is made of plastic but I don't think it's going to be an issue as you'll probably going to plug it at the back of your PC and forget about it. If you're using a Windows 10 operating system, then it should be plug and play and ready to use once you connect it to your PC via the USB port. We haven't encountered any issues with the drivers on our Windows 10 PC. However, if you are using an old operating system like Windows XP, then you might need to use the provided driver disc. 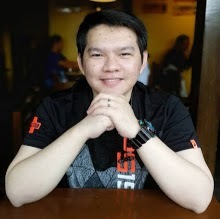 In terms of connectivity and quality of the signal, it's actually decent and we haven't experienced any disconnections as of this time of writing. Our main home router is located in the other room but we haven't had any issues with the reception. We also set up folder sharing in-between our computers within the local network and everything is accessible just fine. Our internet plan is 10Mbps from Globelines and we're getting just that using this Wireless-N USB Adapter. 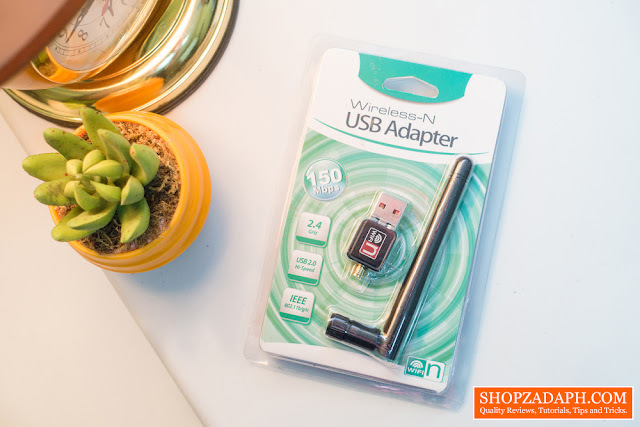 If your requirement is just to have a wifi connectivity for your PC that doesn't have a built-in wifi adapter or has a faulty ethernet port, then this one will do just fine. But if you require more than that, perhaps more features, then you might want to look for another product than this. I made this review even if it's just an unbranded one because I myself had a hard time looking for a review, so maybe someone out there might benefit from this article.